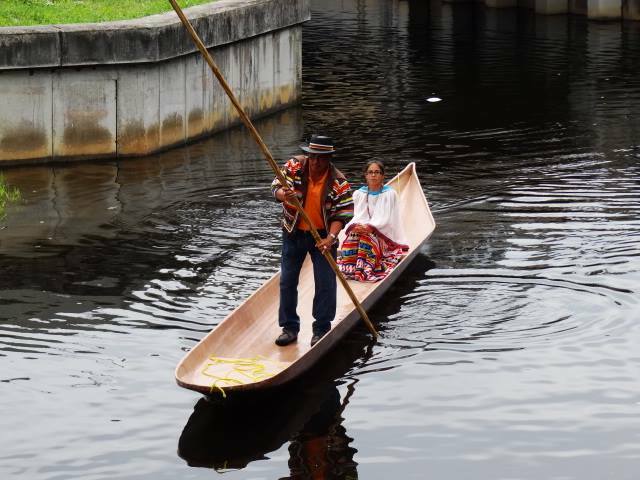 FORT LAUDERDALE, FLORIDA – Connect with Mother Nature this Mother’s Day Sunday, May 10th from 2-5PM for a “Paddle Up the Himmarshee Canal” public art performance art piece as Miccosukee and Seminole tribe members lead paddle boarders, kayakers, and canoers up the ancient water way. This event is open to all onlookers, but those interested to Paddle Up on the water can reserve 100 spaces available and find more information on the website, www.paddleuppaddleup.com. This Knight Foundation Art Challenge Grant winner serves as a reminder that “Water Connects Us All”. Take advantage of this unique opportunity Sunday and come out to experience food, culture, and history in a new way that breathes life into a hidden environmental treasure, The Himmarshee Canal, which winds through the heart of Old Fort Lauderdale under Las Olas Boulevard. 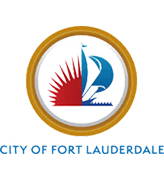 Complimentary Parking available at All Saints Church and First Presbyterian Church of Fort Lauderdale. Food sponsors include LaCroix Water, Seminole Noble Juice, and Starbucks Fair Trade Coffee. 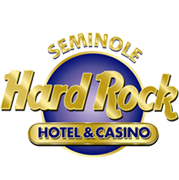 Traditional Seminole Pumpkin Frybread will also be available at the Trading Posts along the canal, for a minimal cost. Music videos along the canal include “Row”, Best Music Video from the ImagineNative Film Festival, and “High Tide” by Seminole Chairman James Billie. Don’t miss the Photo Booth provided by Hard Rock, at the launch site in All Saints Church yard. Vintage Seminole Fashion will line the shores and display “Patchwork”, a textile design that is proprietary to South Florida indigenous tribes. Be sure not to miss this first ever “Paddle Up on the Himmarshee Canal”, and enjoy nature & culture this Mother’s Day!